Available across the group following a pilot at its Chelmsford branch, the scheme sees the remarketing specialist commit to offering a replacement, repair or – in extreme cases – a refund if a vehicle does not meet the standards set out on the initial Assured Inspection report. 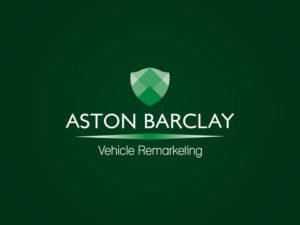 The scheme covers a number of mechanical and electric areas on cars of up to 10 years and 100,000 miles and is underwritten directly by Aston Barclay, with any buyer claims or queries managed directly by its new in house Buyer Services team. Aston Barclay has also upgraded its Buyer App with a new live audio feed and said more buyer initiatives will be launched over the next few months. Earlier this year the group received a multi-billion pound investment following a management buy-out, with areas of investment including its new Donington Park Mega Centre that opens later this month.